If you loved this Disney • Pixar animation on the big screen, you will leap into the air from the bonus materials and behind-the-scenes, deleted interviews on the INCREDIBLES 2 Blu-ray DVD! For 14 years we’ve been in a thrilling expectation of the sequel for the INCREDIBLES of a Super Hero crew. But this time, our beloved characters come out not only in their best shape and form. They bring into the scene their children! 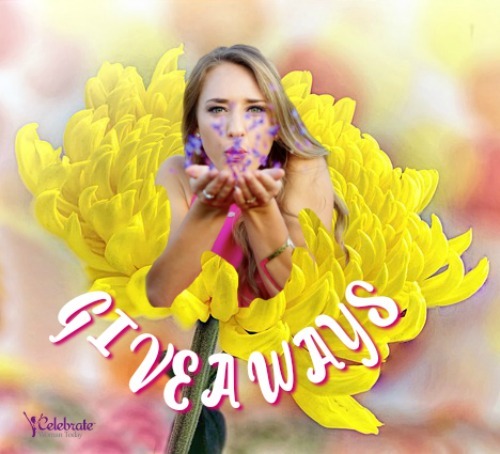 Click HERE to Start Download! You will have a lot to choose from! Cook up some recipes of Jack-Jack’s favorite cookies. Launch yourself into a Mission: UNDERMINER to resolve and find a solution to a problem. And enjoy a ton of coloring activities with your children any time you need time with your family. 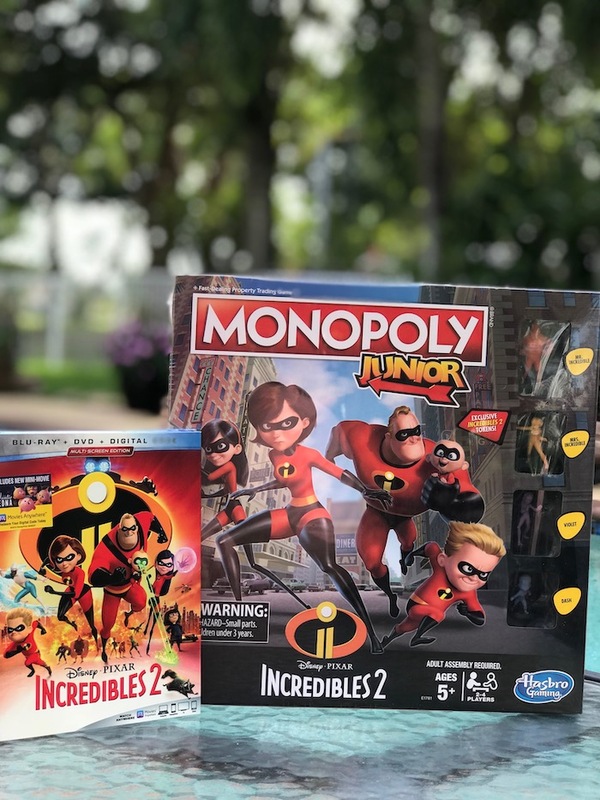 If you are the one exercising incentives for your kids, check out this INCREDIBLES 2 Coupon Book! Every activity or home chore could be your coupon rewarding your child for dusting the house, doing the dishes, folding the laundry and more! 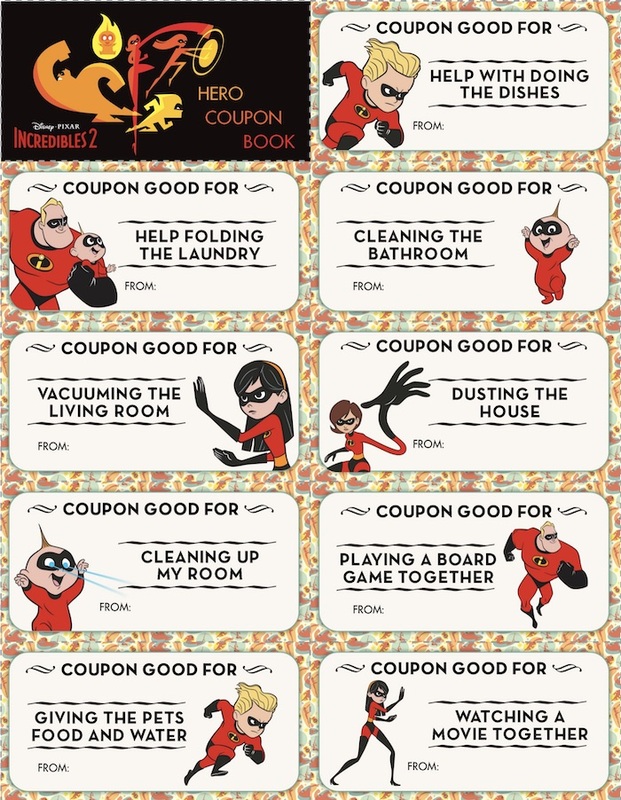 Unique #Incredibles2 Coupon Book of Rewards for Kids Chores at home. 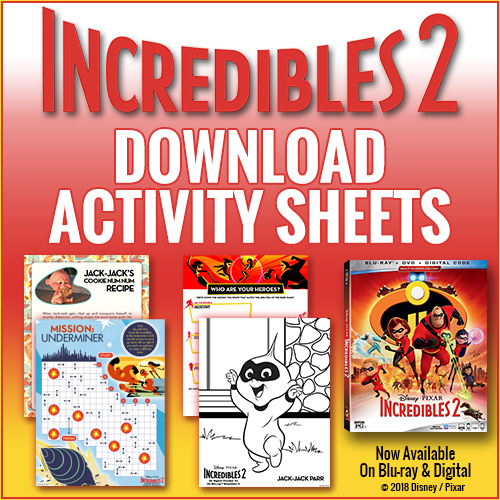 Absolutely amazing INCREDIBLES 2 printable recipes, craft and coloring pages. Download them all for your extra curricular and homeschooling activities. Check this video out! Samuel L. Jackson, the voice talent behind Frozone, the Super Hero, reflects on the importance of Comic Books he was growing up with in the 50s of the 20th century. This is one of the most humble moments we get when we hear an actor speaking on the importance of the heroes in their lives. Download Door Hangers with the Incredibles 2 ART in the style of the 50s of the 20th century. Really, really COOL! Frozone, better known as LUCIUS BEST in real life, is the best friend of Mr. Incredible, Bob Parr. Frozone has his own style, his manners, and a theme song! Listen to it while enjoying all the BONUS Material on the Incredibles 2 Blu-ray DVD! 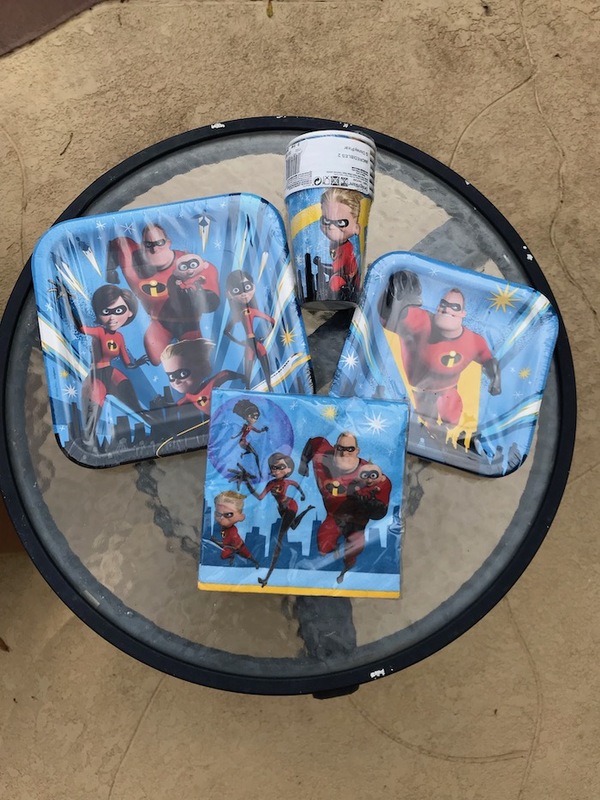 ﻿ There’s no way we could go without cool merchandize after we’ve got to see Disney • Pixar INCREDIBLES 2! There is plenty in toys, games and accessories to shower any Incredibles fan with birthday gifts, holiday gifts and collectibles. Here’s a quick shout out to some of the hot games and accessories from INCREDIBLES 2. 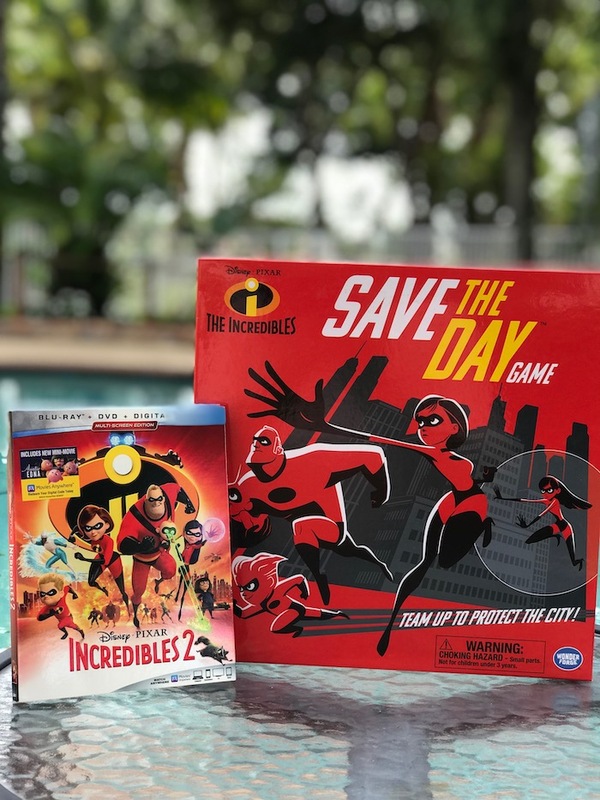 The Incredibles Save the Day Game is a cooperative play family game for up to four players. 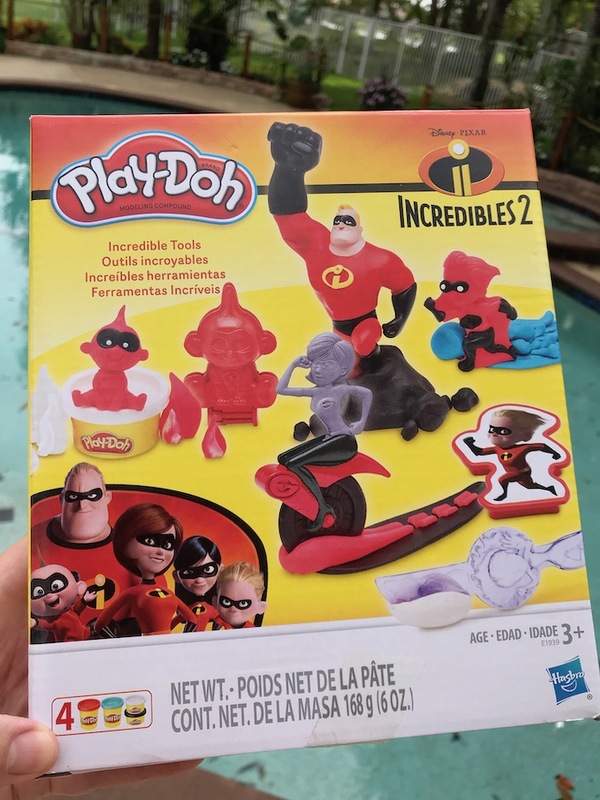 In the box you’ll find a Game Board, 4 Movers (with bases) — Elastigirl, Mr. Incredible, Violet, and Dash, 4 Power Dice unique for each character, a Movement Die, a Jack-Jack Die, 30 cards, 5 Rubble Markers, and Instructions. 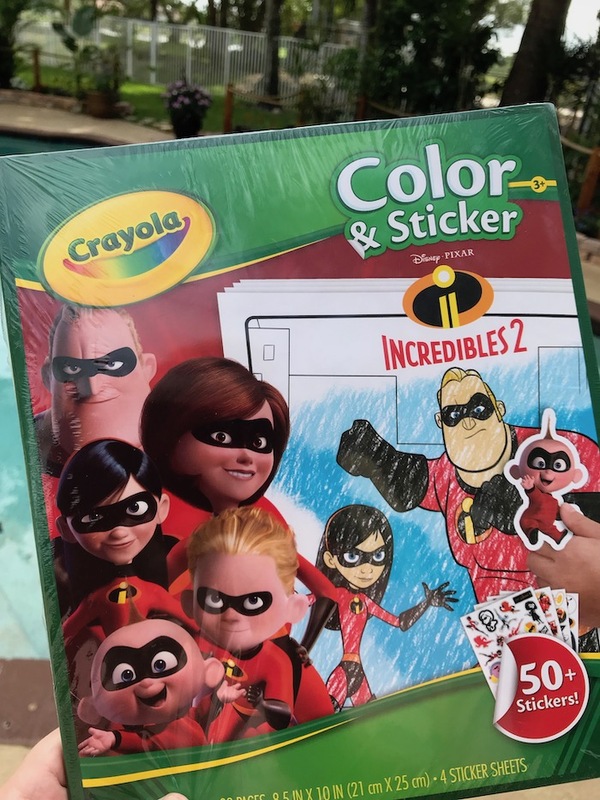 Get your child onto a power mode to create with 50 stickers and 32 Coloring pages with the Incredibles 2 Crayola COLOR & STICKER book! Perfect for parties and homeschooling. 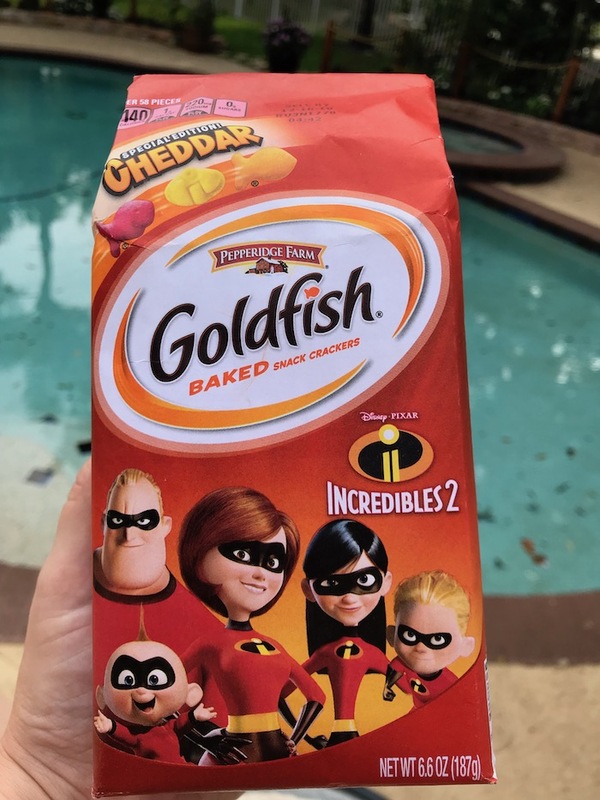 Goldfish Disney Pixar Incredibles 2 Special Edition! Pepperidge Farm Cheddar Baked Snack Crackers are great for snacking time and parties, of course.